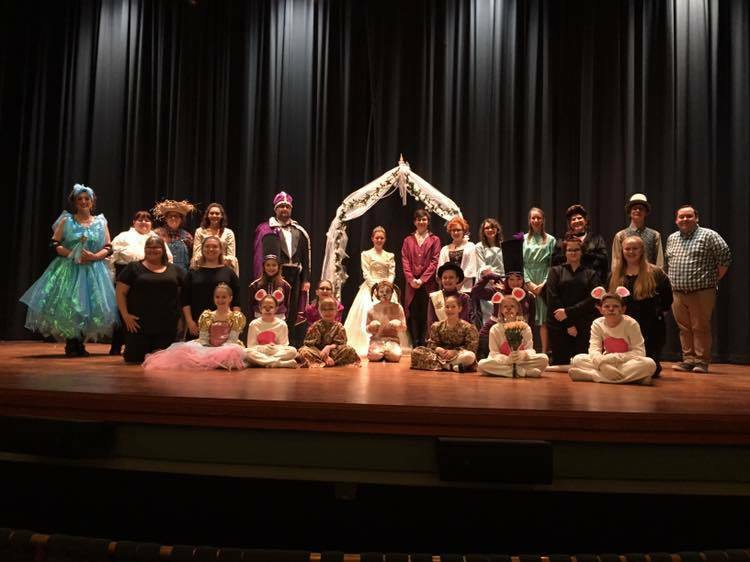 Congratulations to the cast and crew of "Cinderella" on two wonderful performances! Thank you to all of those who came to see the show! Thank you for supporting local arts in your community! Interested in getting involved with Darke County Civic Theater? Check out our "Auditions" tab for a full list of all auditions for the 2019 season. Or, email us at darkecountycivictheater@gmail.com for any questions you may have. We are always accepting new members and encourage anyone with an interest or passion in theater to get involved and support local! "There's TOGAlly Going to be a Murder"
LIMITED TICKETS AVAILABLE: Visit our "Upcoming Productions" Tab for more information. Performances: April 12th, 13th, 26th, 27th. Are you coming to the show? 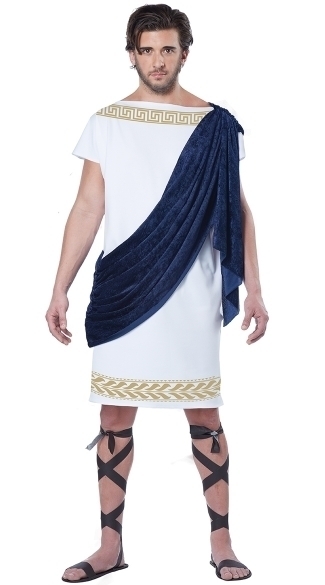 Have some fun and dress the part! Valid XHTML | Valid CSS | Copyright © 2011. All Rights Reserved. Darke County Civic Theater is a nonprofit organization. LIKE us on Facebook to stay up to date on all things Darke County Civic Theater has to offer.